The use of expert witnesses has always had mixed reviews. In recent times, courts have lamented the apparent bias of experts in an adversarial system, even going so far as to say that some experts will go to extraordinary lengths in extending their parties case. However, history tells us that this has not always been the case. As far back as the time of Elizabeth I and Henry VIII in the 16th Century, expert witnesses were seen as “assistants to the judge”. That assistance included defining the Latin meaning of “fine”, ascertaining a women’s conception date and characterising a wound as “mayhem”. In today’s age, to combat any perceived bias by an expert, or excessive input by a solicitor, legislation has been passed in some states requiring the mandatory disclosure of expert reports and the removal of privilege over those reports. Queensland and South Australia in particular have radically different approaches to privilege that can seriously affect the retention and evidence of experts. These approaches differ from the general “dominant purpose” rule, details of which can be found here. In Queensland, any claim in relation to personal injury gives rise to the application of the Personal Injuries Proceedings Act 2002 (Qld). S28 of that act imposes a mandatory duty of disclosure on each party requiring them to disclose ‘reports about the claimant’s medical condition, personal injury, and any consequent disabilities ’. S30 of the act states that documents subject to client legal privilege do not have to be disclosed. However, in the case of “investigative reports, medical reports and reports relevant to the claimant’s rehabilitation” the privilege does not apply. Effectively, this requires the disclosure of an expert report obtained by either party to the litigation, even if that report is adverse to that party’s case. To get around this the usual practice is to speak to the expert beforehand, outline the case in question and get a preliminary view from the expert without receiving a report and especially without the lawyer making any kind of note. For the reasons given below these ‘file notes’ are not privileged. If the opinion is favourable, proceed with a written report. What is meant by Medical Reports under the Act? The definition of the term “medical reports” under s30 of the act was decided in the State of Queensland v Allen. In that case, a 16 month old child underwent a medical procedure including a heart block causing a hypoxic brain injury. Following the injury the child sued the State of Queensland for damages in negligence. Prior to the commencement of proceedings, the hospital obtained several written statements from the Doctors involved. The issue on appeal was whether or not those statements were ‘medical reports’ within the meaning of s30(2) and therefore not privileged. The majority held that the document was not privileged on the basis that it met the definition of a ‘medical report’. Fryberg J noted that “in content and for (the statement) resembled the thousands of medical reports prepared for courts each year”. Is a File Note Privileged? 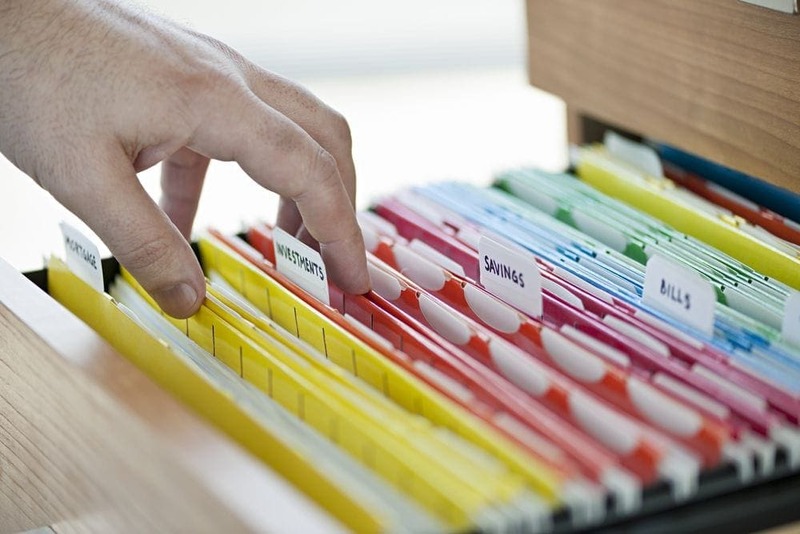 File notes are often taken by a solicitor before a report is prepared. The issue of whether or not those are privileged was discussed in Watkins v State of Queensland. In that case a birthing injury was the subject of proceedings. An expert witness, in a report, had accidentally referred to a solicitors file note which had not been disclosed. The plaintiff sought disclosure and argued that the document was not privileged. Keane JA held that the file note must be discovered; “If the report to which the communications are connected was never itself the subject of privilege, the associated communications were also never the subject of privilege”. Therefore, in Queensland, any medical reports or connected file notes are not the subject of privilege. South Australia also has specific rules concerning privilege which require attention. Failure to follow the rules can have very adverse implications for a case. The disclosure of expert material, not favourable to a client’s case is damning. In South Australia, the key provision is s160 of the Supreme Court Civil Rules 2006 which states the disclosure requirements in respect of expert reports. S160 provides that each expert report relevant to the subject matter of an action must be disclosed to each party to the action. Similar to the Queensland provisions, care should be taken to ensure the nature of the expert’s evidence prior to a written report. This extends to the assumptions provided to the expert in the letter of instruction. Further, care should be taken to avoid the practice of ‘settling’ an expert report which the courts take a dim view of. Information on that subject can be found here. Unfortunately, in Australia, there is no ‘one size fits all’ approach to privilege. If you are an expert or practitioner with a multi-jurisdictional practice careful and particular attention must be paid to the relevant privilege laws. As a general rule, in Queensland and South Australia, obtain verbal confirmation of the contents of a report before requesting it in writing.